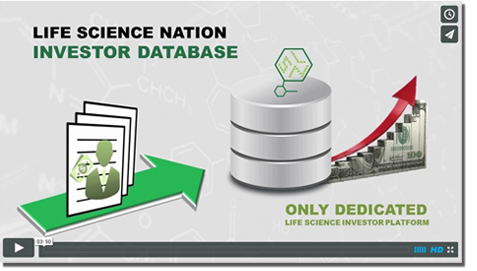 Life Science Nation and the Redefining Early Stage Investments (RESI) conference always bring together a truly global group of attendees. 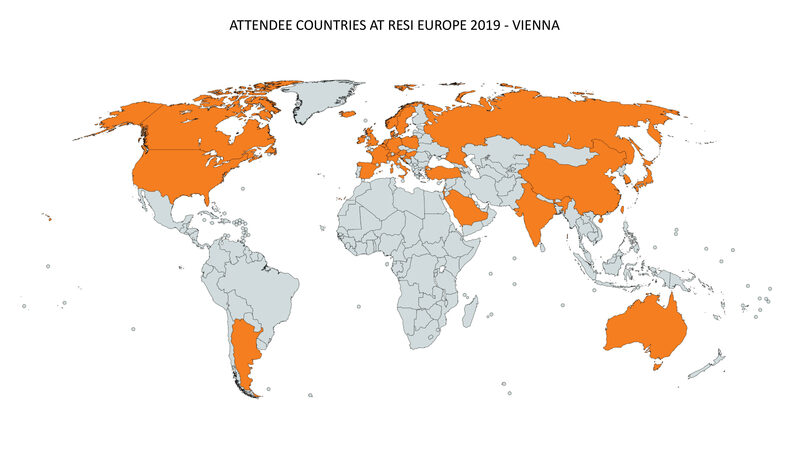 On March 25th, at RESI Europe in Vienna, the investors, channel partners and entrepreneurs present represented 31 countries, and 5 different continents. When LSN says that we have a global ecosystem, it’s not hyperbole! The Innovation Challenge finalists were equally diverse, with the presenting companies coming from 13 different countries (including Argentina – the first finalist from South America) and 5 states in the US. 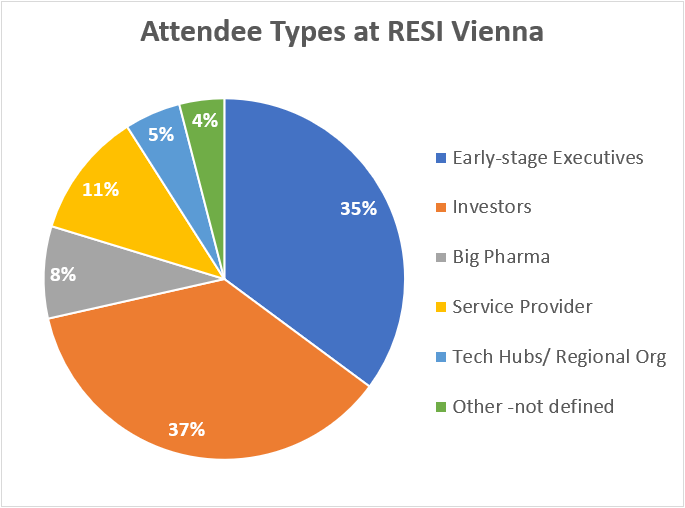 The companies attending RESI, 35% of registered attendees, represented all of the silos, including therapeutics, diagnostics, medical devices and digital health, with some companies representing multiple sectors. As with all RESI conferences, the investor-to-startup ratio was 1:1, with investors as 36% of the attendees. Attendees also represented the earliest stage companies in tech hubs, as well as strategic partners, such as Big Pharma, and service providers. These demographics show that LSN has the capability to bring its global life science ecosystem to venues around the world. Next year in Europe, the goal is an even larger global reach and participation. Come join us next in Philadelphia, then Boston and wrapping up the year in Shanghai and Taipei!